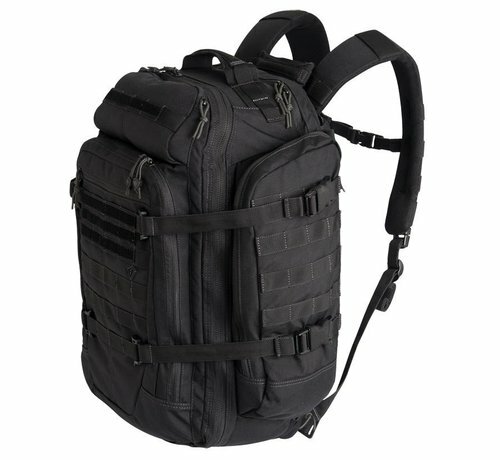 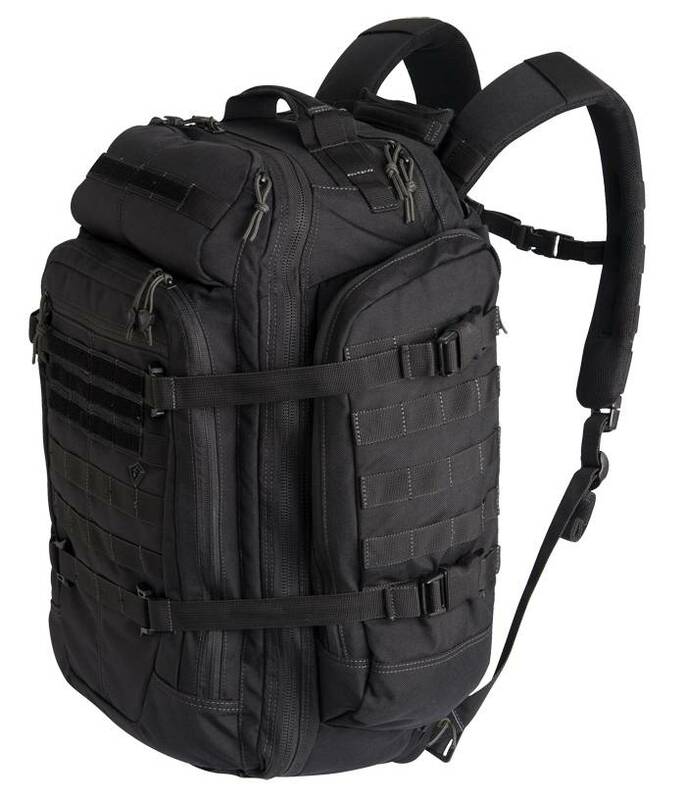 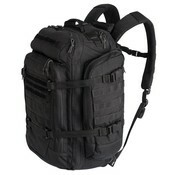 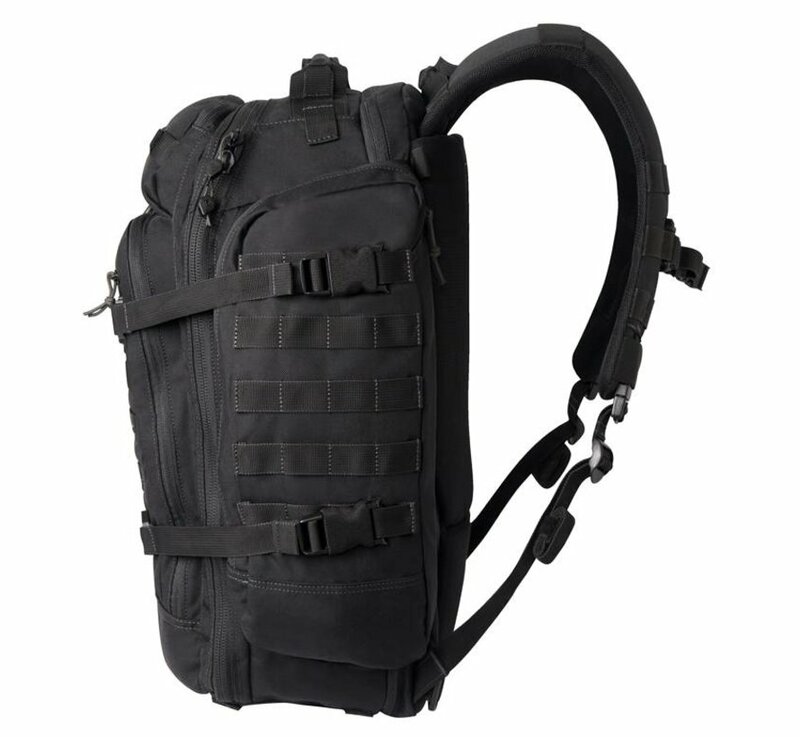 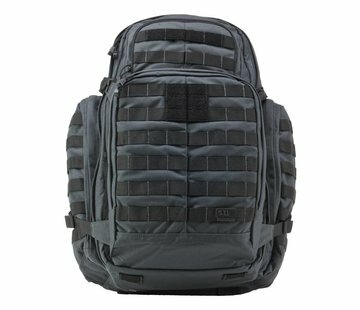 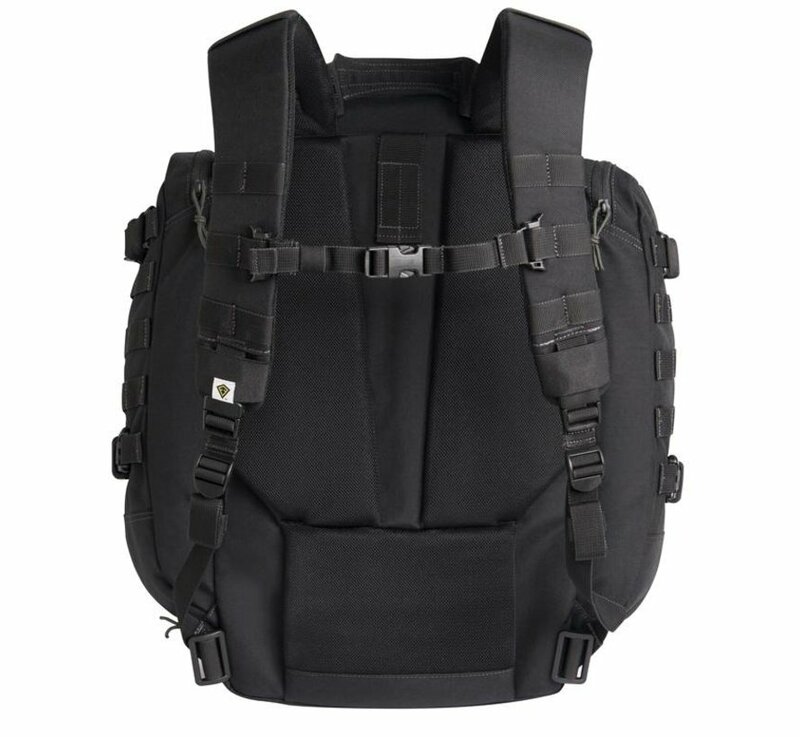 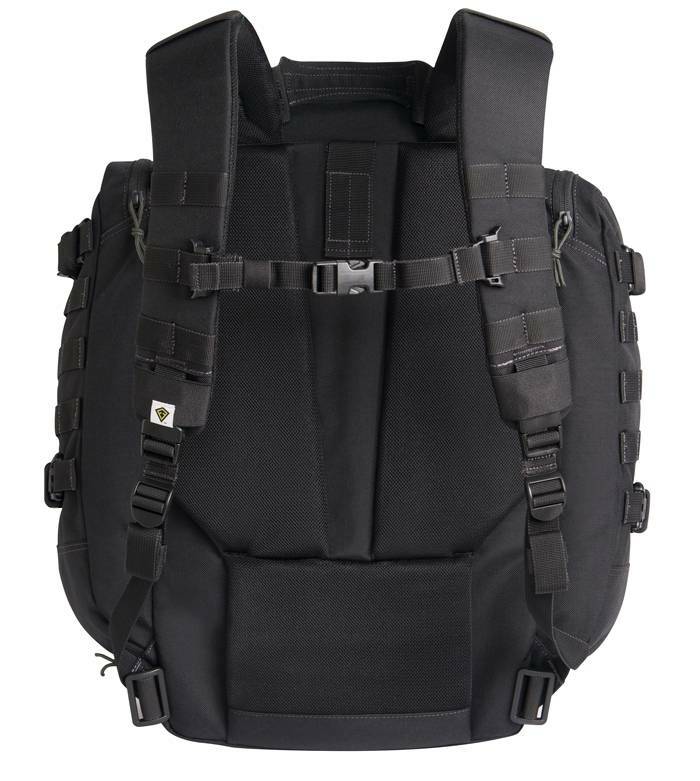 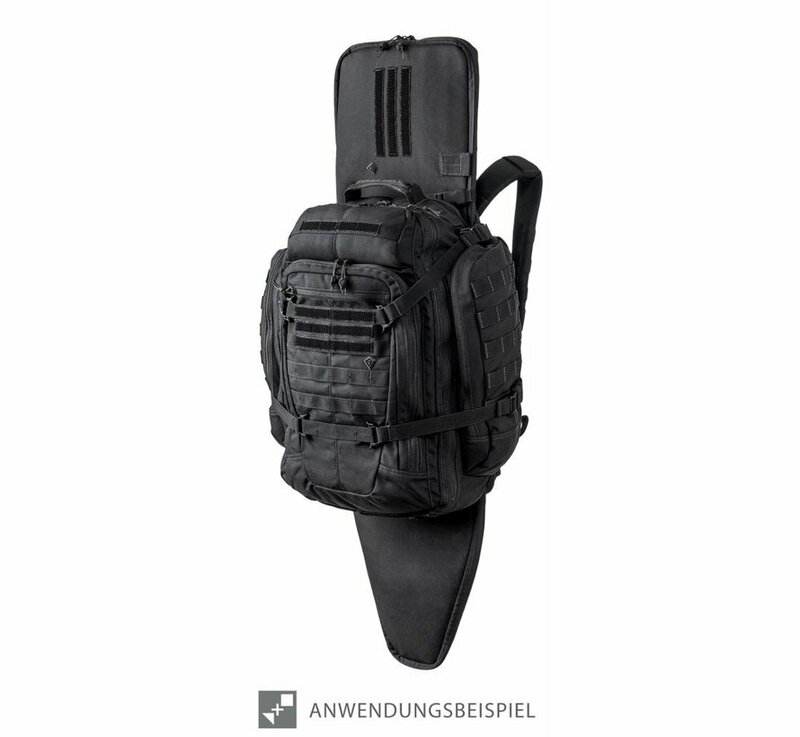 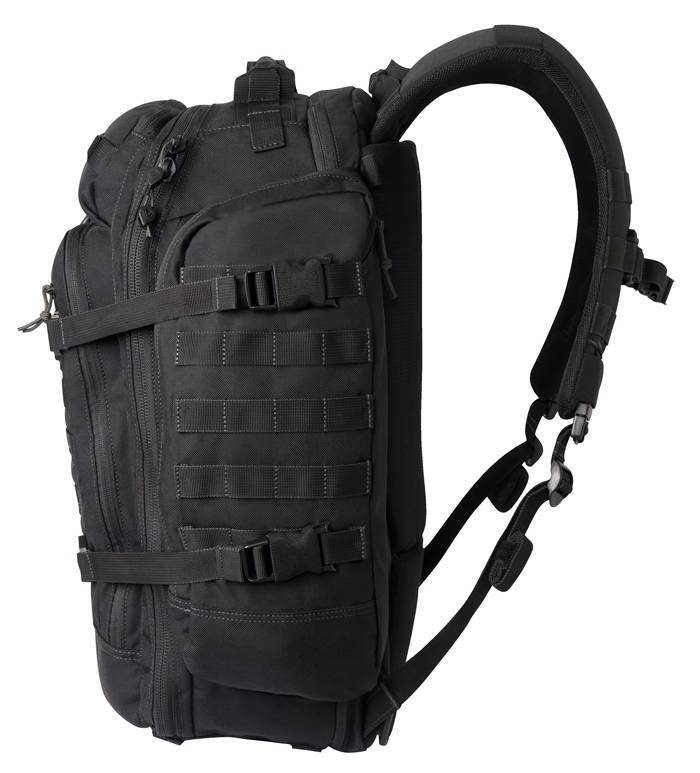 First Tactical Specialist 3-Day Backpack (Black). 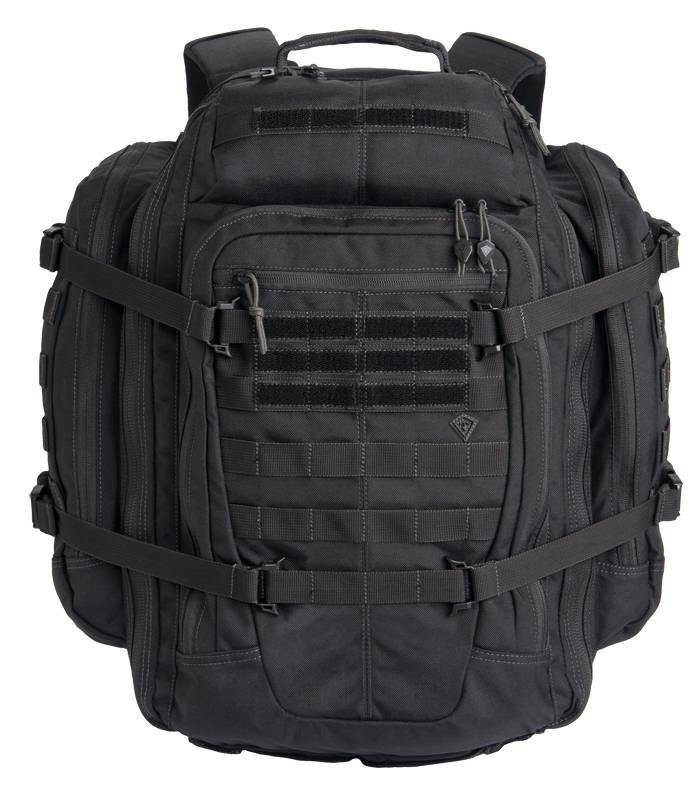 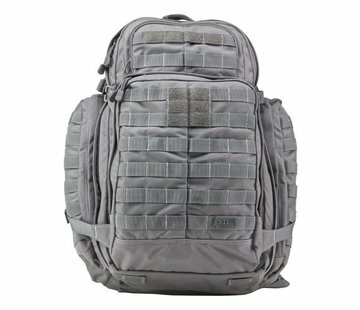 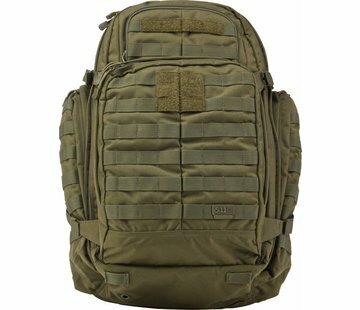 Dual density shoulder straps, double layered bottom, internal hook/loop mounting platform, and a fully functional hook/loop web platform compatible with MOLLE/PALS set this tactical pack apart from others in strength, reliability, and comfort for the wearer. 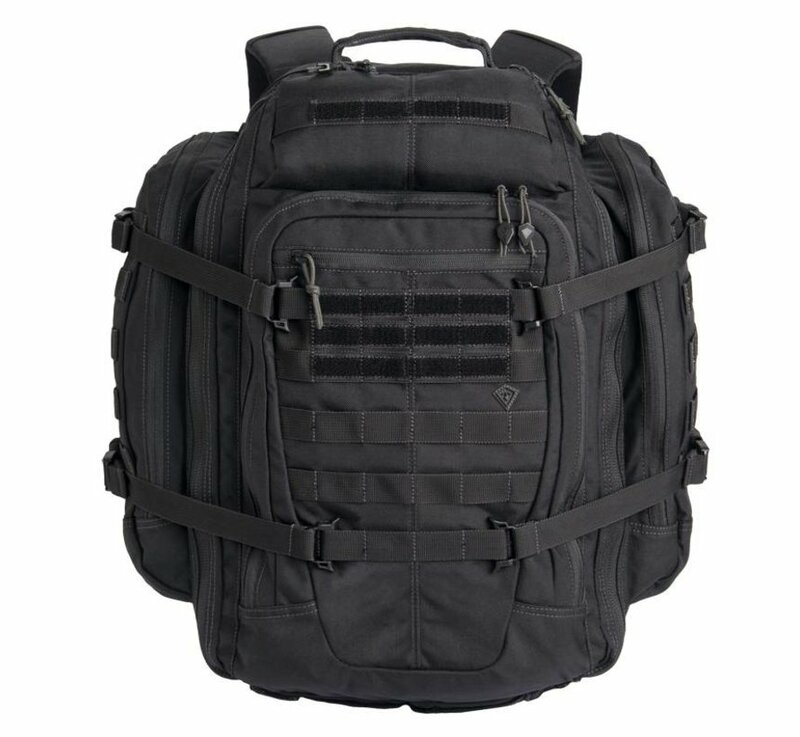 With ample space for all of your gear, and featuring First Tactical's new Hook & Hang Thru™ System, the Specialist 3-Day is the ideal backpack for longer missions.